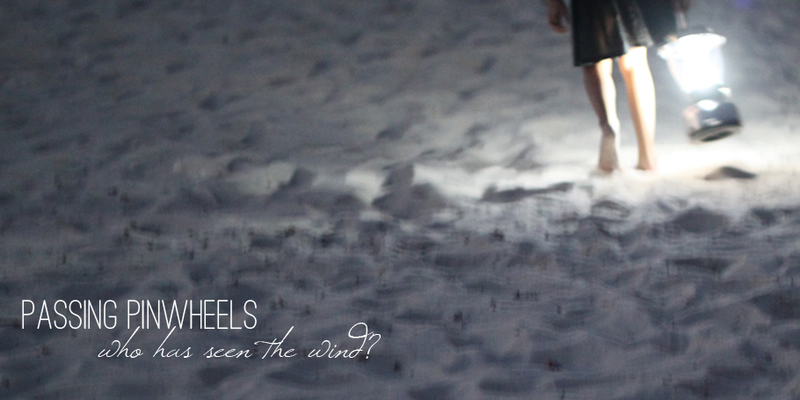 I know a lot of people who have been following Heather's story here are new to Passing Pinwheels. I started it in 2011 after the death of our son Garrett at birth. Grief is one of those things that, as a society, we have few rituals for and I thought that it would be healing for me to write about doing life after loss. I also thought others might find some comfort in our transparency. Last year, I hosted a series of guest posts about how Garrett's short life had impacted those closest to us. Each post was beautiful, heartfelt, and heartbreaking and, although I knew our friends felt our pain keenly, it really brought home how I'm not the only one who needs the catharsis of writing, of sharing my heart. 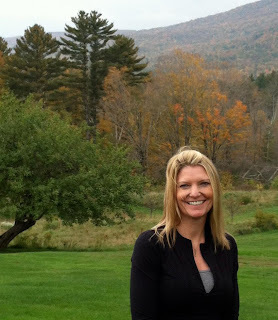 Today, Melissa Cole, a fitness instructor, educator, and friend, is sharing hers. Our loss is Heaven's gain. What I will remember about Heather Palumbo-Jones is her positive attitude in the midst of upheaval, her shining spirit as she danced (zumba) with her friends, her determination in muscle class to be better and stronger, and the devotion she had to her kids and those little ones in her kindergarten class. When I teach a class in gym 3 or walk into a class being taught in gym 3 at GAC, my eyes drift to "her spot". I'm sure I'm not alone in this. Her absence is obvious. We, as a group, are a little less lively but we are there as we know she, too, would be there, if she could. I'm sure Heaven will afford her the opportunity to dance again. Dance on Heather. And know that you are missed, celebrated and loved by many. 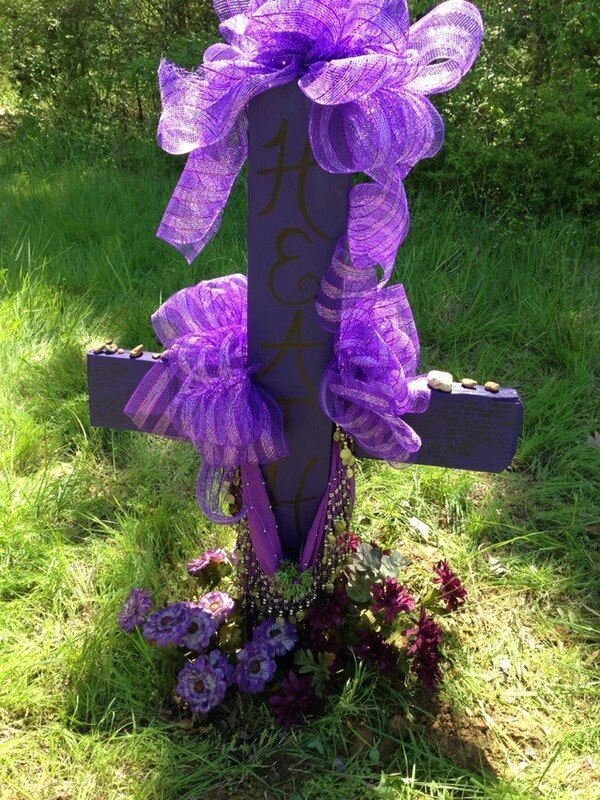 Heather's memorial, built by her closest friends. But many of us are left wondering what to do, how to help, and we are left searching for an answer as to why this happened to Heather. For me, I can find solace in the fact that Heather left us all with a gift of great value. She left us her story. It is a story of friendship, courage, and the importance of listening to our fears. Perhaps the what, how, and why are not what we need to focus on now. I think we need to act. I think we need to pray. Pray that Heather's story might impact those who find themselves in a similar situation. Heather was brave in that she sought to better her life. She was not afraid of the struggle. Her only downfall was that, despite her fears, she just didn't realize the gravity of her situation and therefore she did not take serious precautions. Lesson learned: Seek what makes you happy but DO be overprotective of yourself and your little ones. If you are scared, don't ignore your fears or suspicions. Kudos to Heather for telling her friends so much about her life. We, women, often keep our fears and dirty laundry to ourselves. Her ability to share her life is what helped solve this case. Who knows, Heather may just have saved the lives of her kids. If her husband was this unstable, the kids may also have been a victim at any time. And if I know Heather, she would do anything to protect her kids. Share Heather's story. Do not let her death be in vain. For those wondering how to help the children, a fund has been set up through their school. You can make checks payable to Riverdale Sunshine with Jones Children in the memo. All donations will be collected and deposited as a lump sum into their account. Mail checks to: Riverdale Elementary, 7391 Neshoba Rd., Germantown, TN 38138.